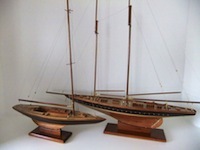 We are a company of craftsmen that is dedicated to the construction of model ships of all types of vessels. 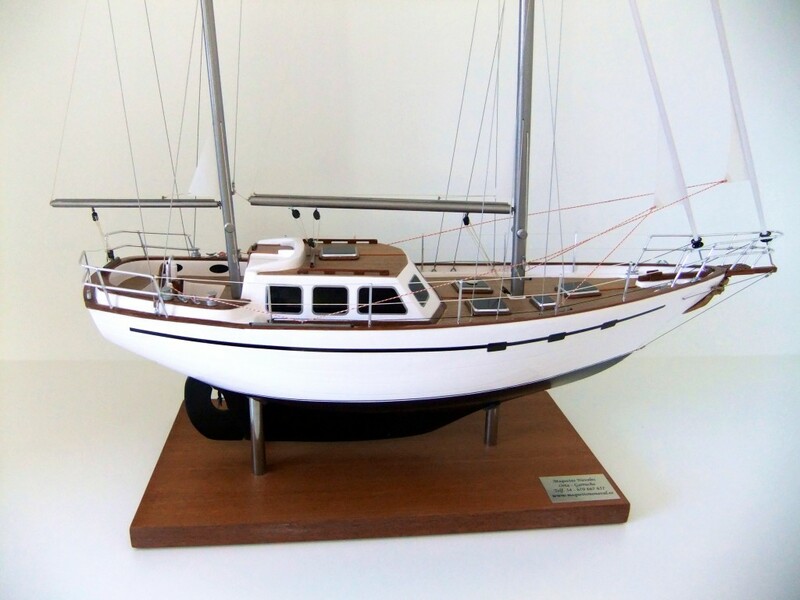 From small sailing boats, luxury motor cruisers, and commercial ships. 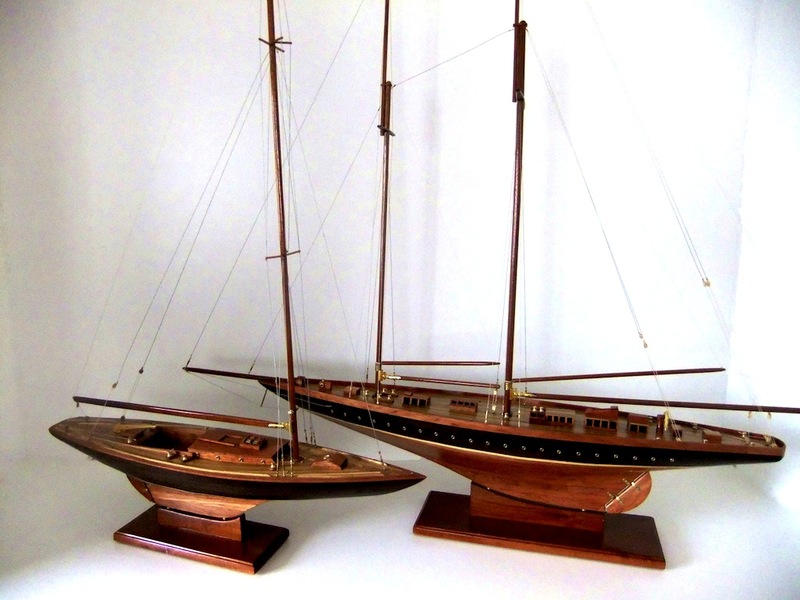 Our models represent classic wooden racing yachts, historical naval ships, and restorations. 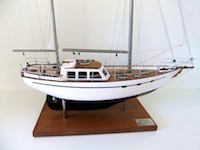 From 1980 we have been dedicated to the construction of model ships. 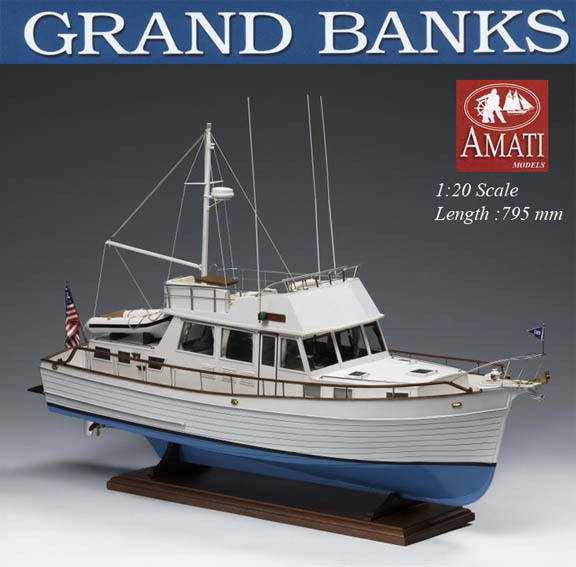 We have hand built more than 1,000 models. Our worldwide clients will testify to our experience. We construct the vessel from details supplied by you for what ever type of craft you wish. We build from either, your drawings, photographs or shipwrights plans. The model will then represent an accurate reflection of the original. The collection of classic historical models, are professionally constructed in our workshop, in wood and brass. The limited edition collection of model classical launches are made under licence for the prestigious makes of Riva, and Kiade. We are distributors of the display model kits made by AMATI. Reproductions of the highest quality, complete with all the components and drawings required. 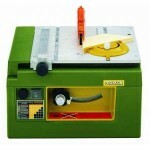 We supply all the machinery needed, for the construction of models ships. We are distributors for Proxxon, and our catalogue contains machines of the finest quality.